National Cleanse Your Skin Week #CleaseYourSkin is coming up on August 1st, so spend some extra time caring for your skin with innovative products that deliver proven results. From products that focus on the K-Beauty double cleansing ritual to those that gently exfoliate the skin in three distinct ways; and from charcoal-based products that help detox those unexpected areas (like your underarm) to those that provide cooling and soothing masks that are rich in botanicals and antioxidants, there is something unexpected and effective for everyone and every skin type. 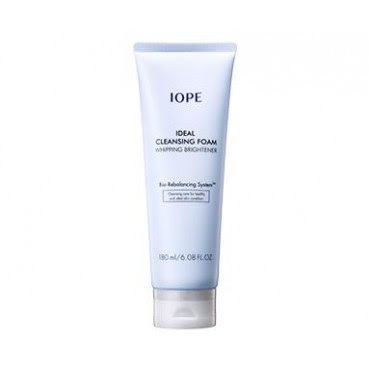 Whip your skin into shape with the help of IOPE Ideal Cleansing Foam Whipping Brightener ($22). The brightener deeply cleanses the skin of impurities for a clear, even complexion. The creamy texture turns to soft foam, providing skin with lasting moisture. Contains pre-biotics, ceramides, and hyaluronic acid to promote a healthy complexion and maintain an even tone. Looking for balance? 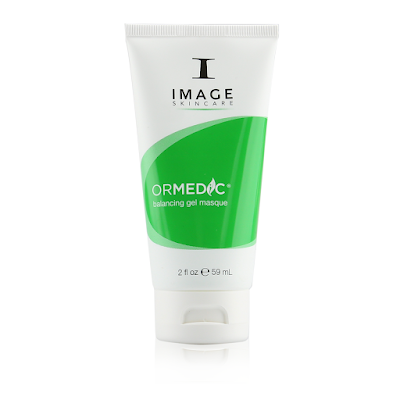 Restore the balance of your skin and glow with the help of IMAGE Skincare ORMEDIC Balancing Gel Masque ($36.). Like a breath of fresh air for the skin, this gentle, organically based gel masque soothes and cools on contact. It contains healing botanicals and antioxidants that quench skin with hydration. The masque is physician formulated for all skin types, including dull or dehydrated skin, irritated skin, redness-prone skin, acne-prone skin and post-laser treatment skin. Take the time to exfoliate with KORRES Pomegranate AHAs & Enzymes Resurfacing Mask ($34.) 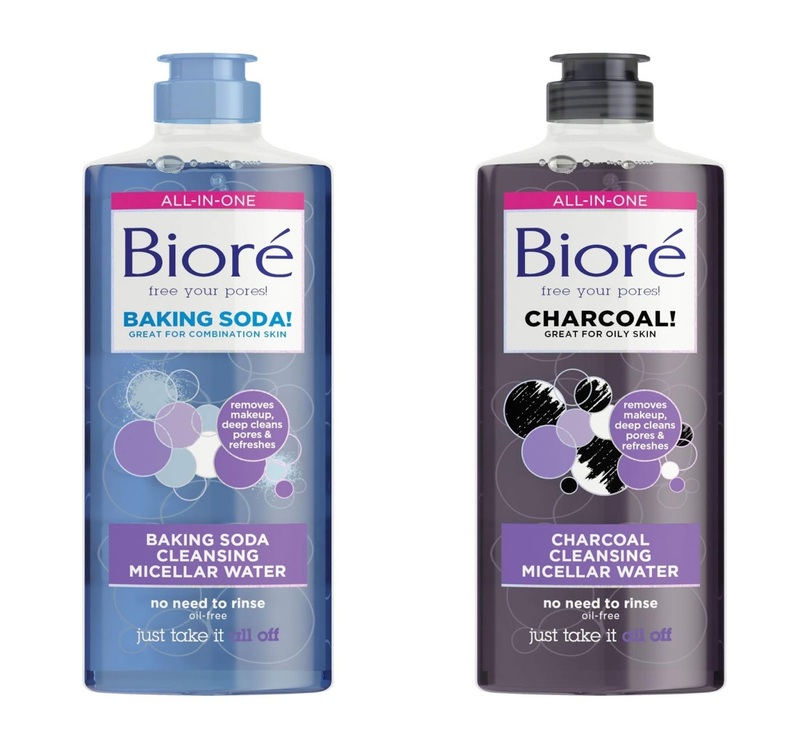 resulting in skin texture improvement and pore minimization. The mask is powered by glycolic acid as well as pomegranate grains and extracts to purify the skin. The mask exfoliates in three distinct ways: mechanical, chemical and enzymatic. It balances excess sebum ensuring your complexion looks and feels its best. Cleanse somewhere other than your face with the power of charcoal while making the switch over to natural deodorants with LAVANILA The Healthy Underarm Detox Mask ($26.)! The underarm detox mask is specially formulated to detoxify and beautify the underarm area while working to ease the transition to a natural deodorant. The mask helps to draw out aluminum and impurities with the help of charcoal, while also lightening, nourishing and smoothing the skin. Additionally, use of the underarm detox mask shortens the transition period to a natural deodorant.